Get to know more about the FIRST Organization, what their Mission is, and all about their FIRST Family of Programs – including the one Team 6070 – Gryphon Machine competes in specifically! 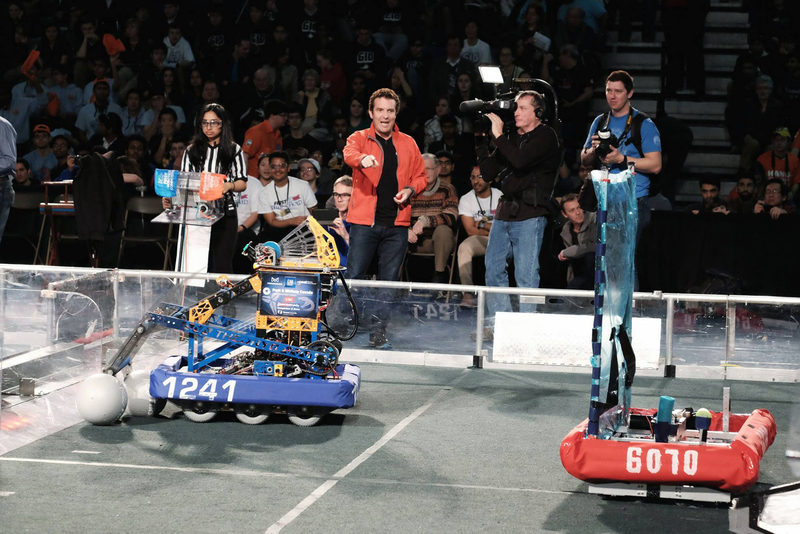 Every year, FIRST changes this field game thus, changing the limits for a team’s robot also every year. 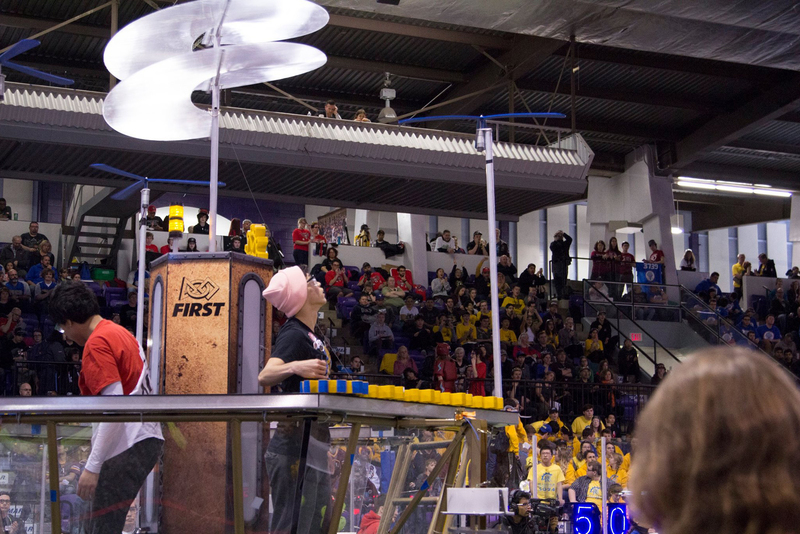 Entering their third year as an FRC Team, Team 6070 – Gryphon Machine has now competed in 2 of FIRST’s many field games. Each game is unique in its own sense, as they encourage teams to embrace the new themes every year.